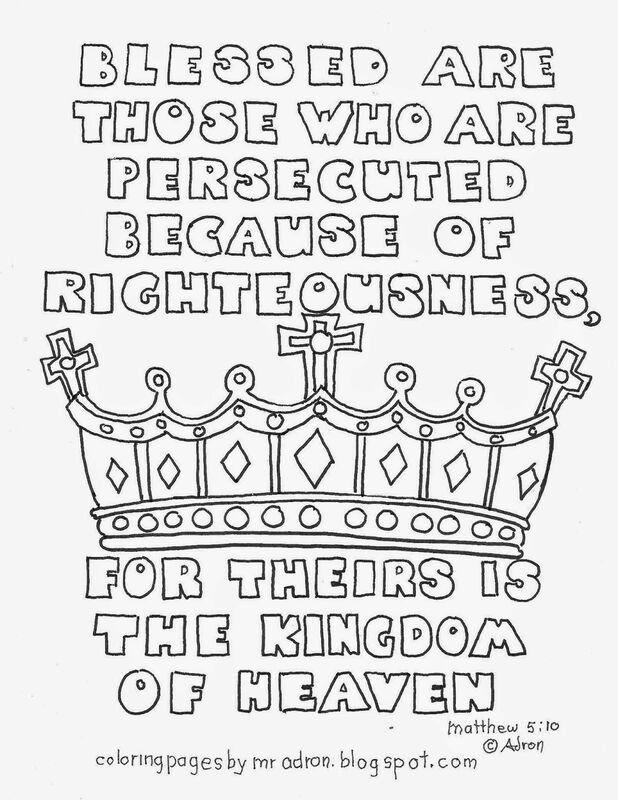 The chapter deals with several themes, with verses 1-12 dealing with judging and discernment. 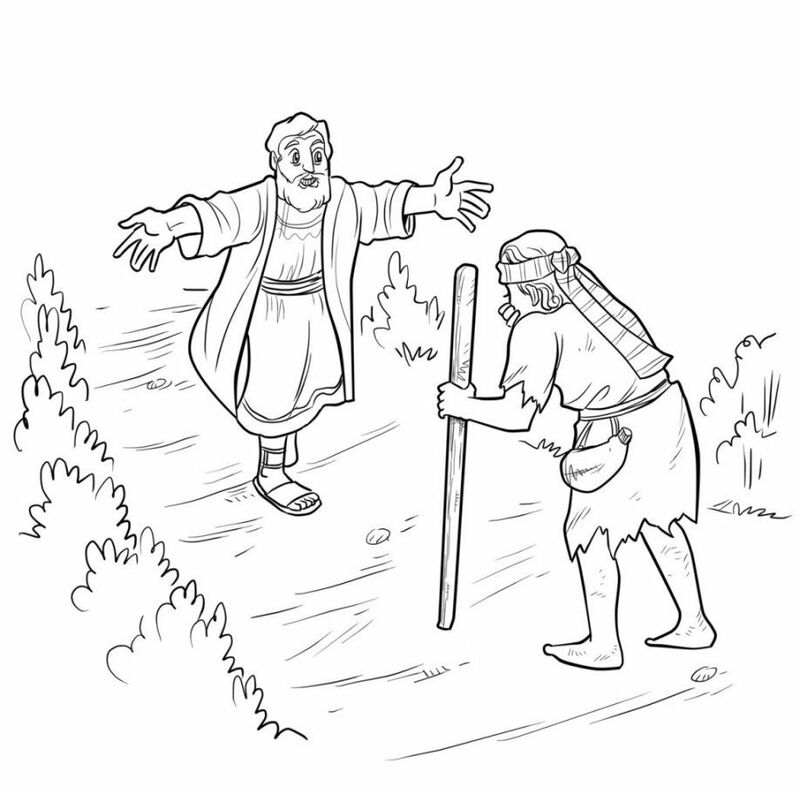 Matthew 7:1-5 relates the guidance on The Mote and the Beam, which has a parallel in Luke 6:37-42. 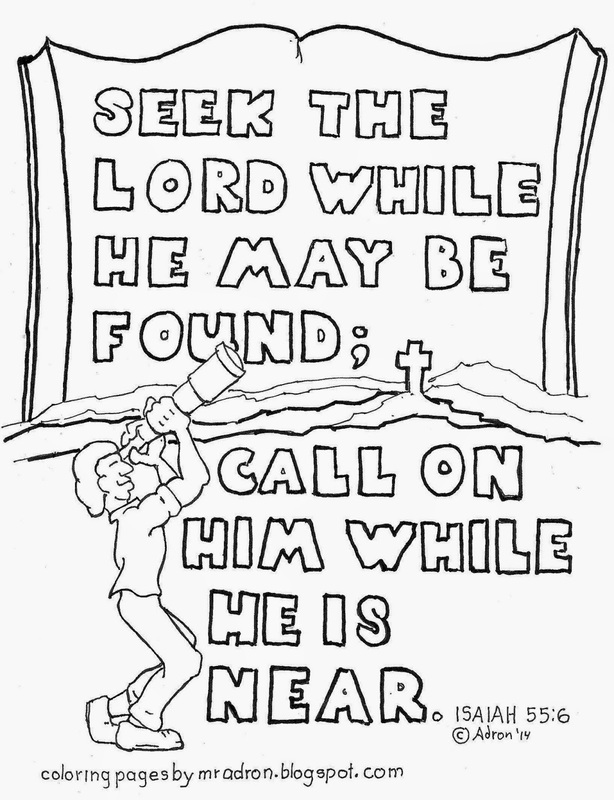 At Matthew 7:7 Jesus returns to the subject of prayer, promising that God will respond to prayer. 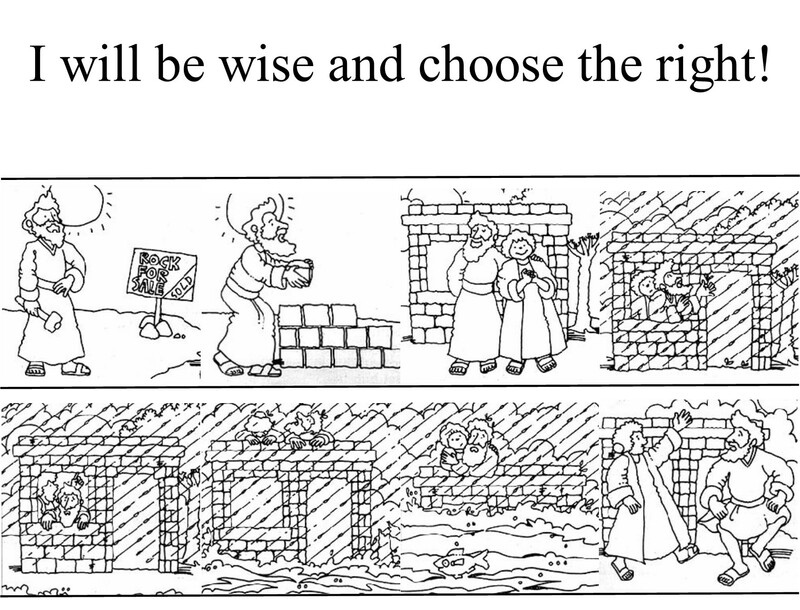 Verses 7:13 and 14 contain the analogy of the broad and narrow roads, a warning of the ease of slipping into damnation. 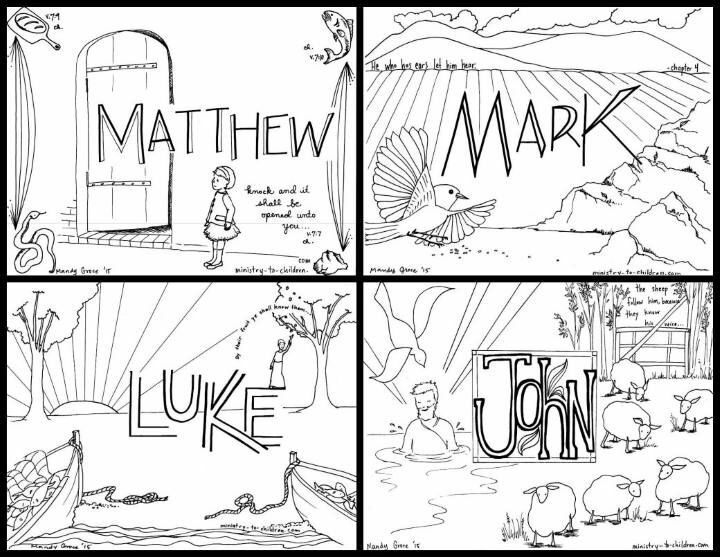 7:15 continues the warnings about judgment and adds a caution about false prophets by repeating some of the language used by John the Baptist in chapter 3. 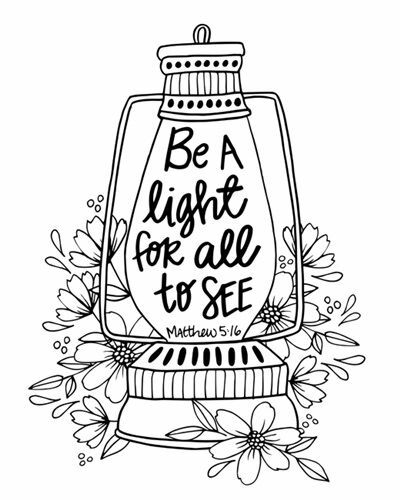 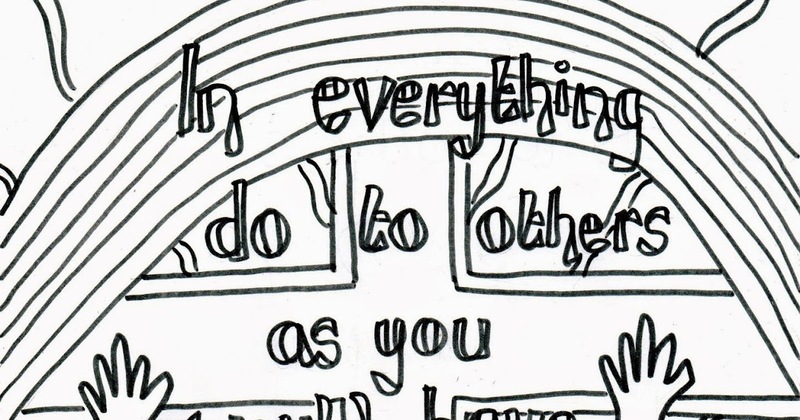 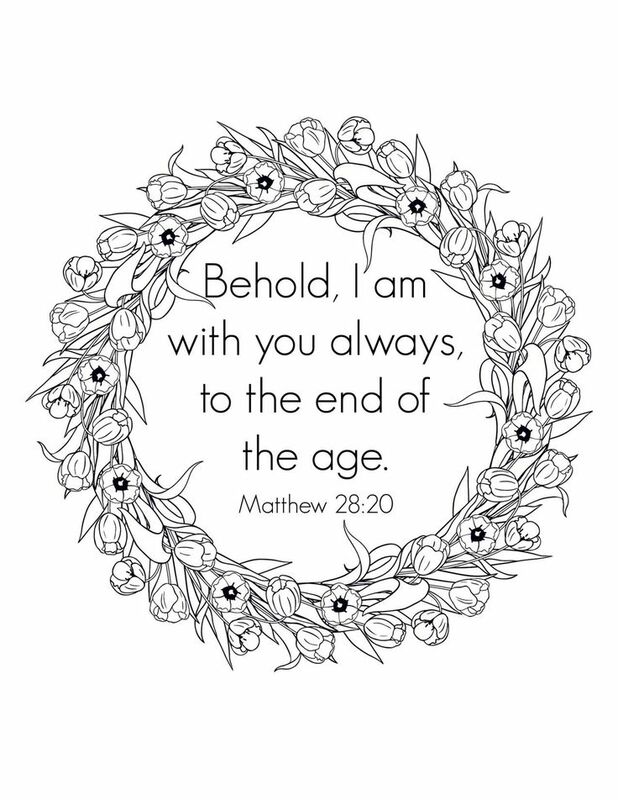 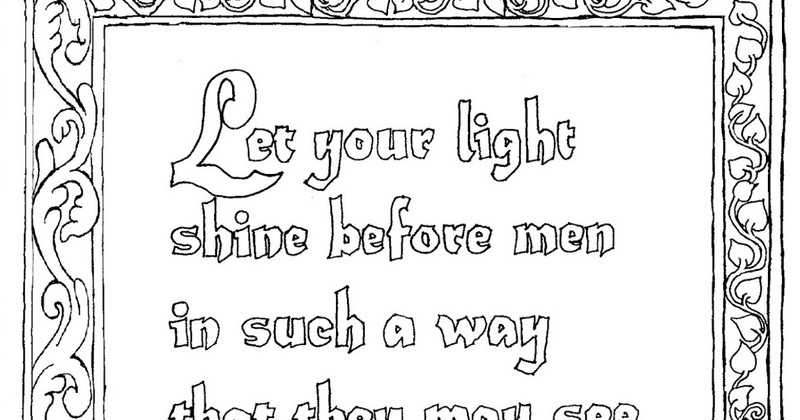 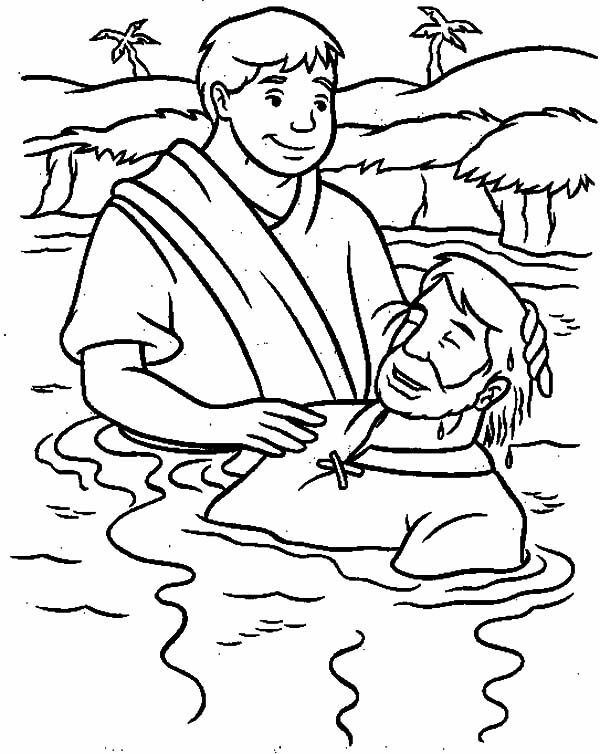 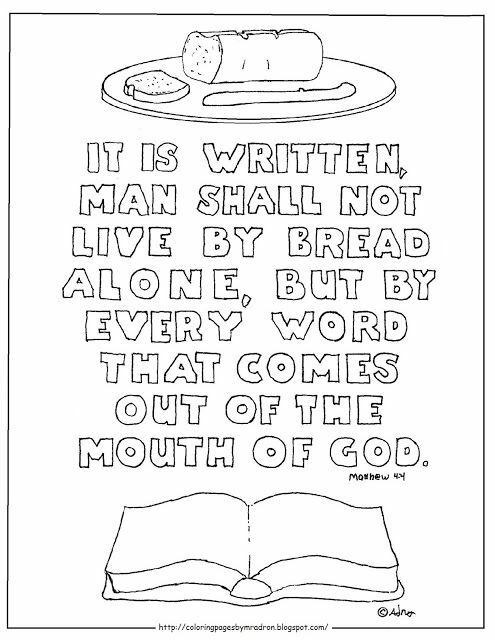 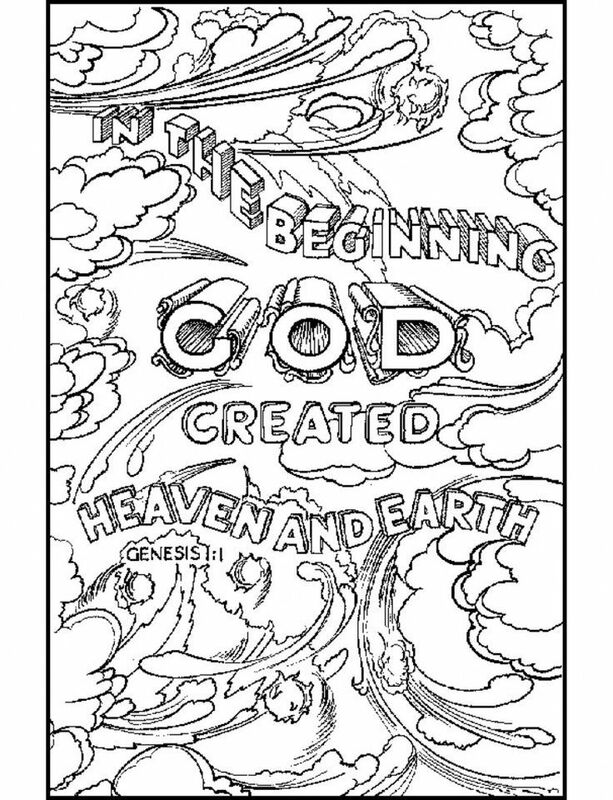 This page contains all info about Matthew 7 coloring pages. 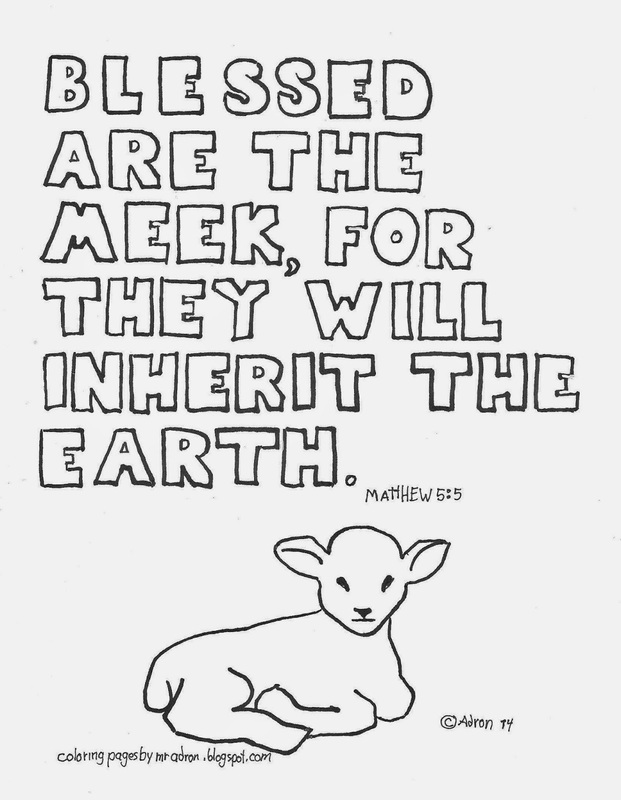 Linked: Matthew 7, Matthew 7:7, Matthew 7:12, Matthew 7:13-14, Matthew 7:15, Matthew 7:24-27, Matthew 7:21, Matthew 7:21-23, Matthew 7:7-11, Matthew 7:14.